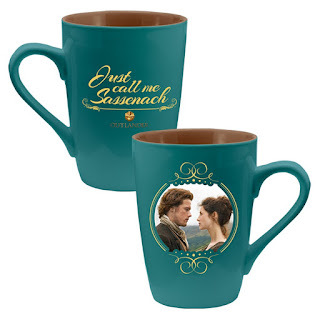 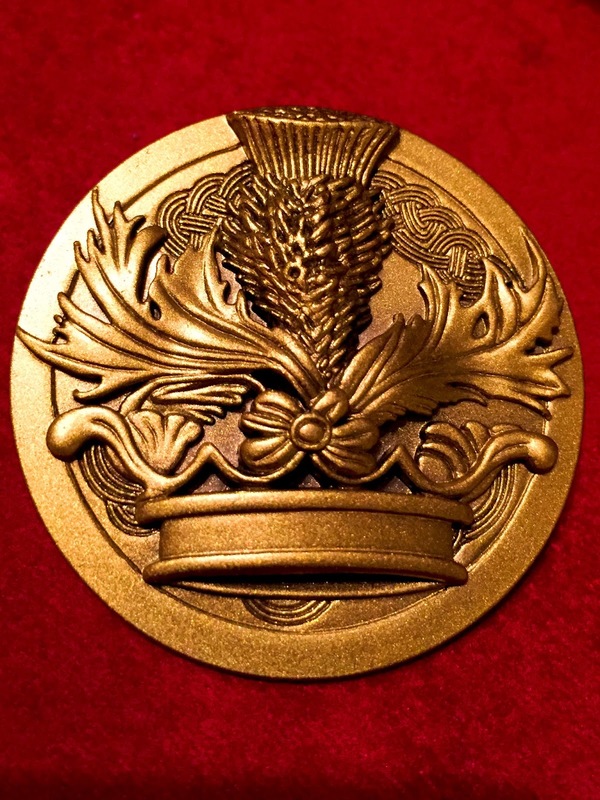 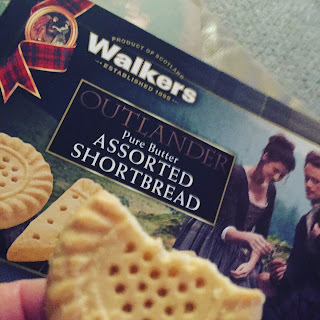 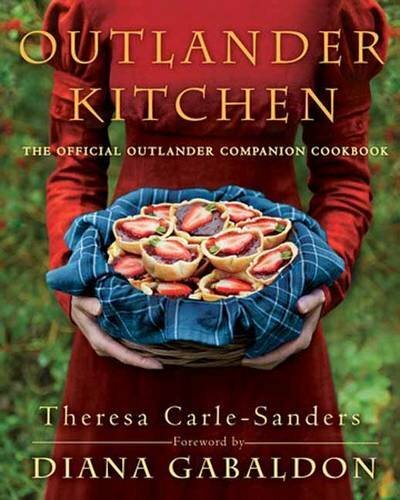 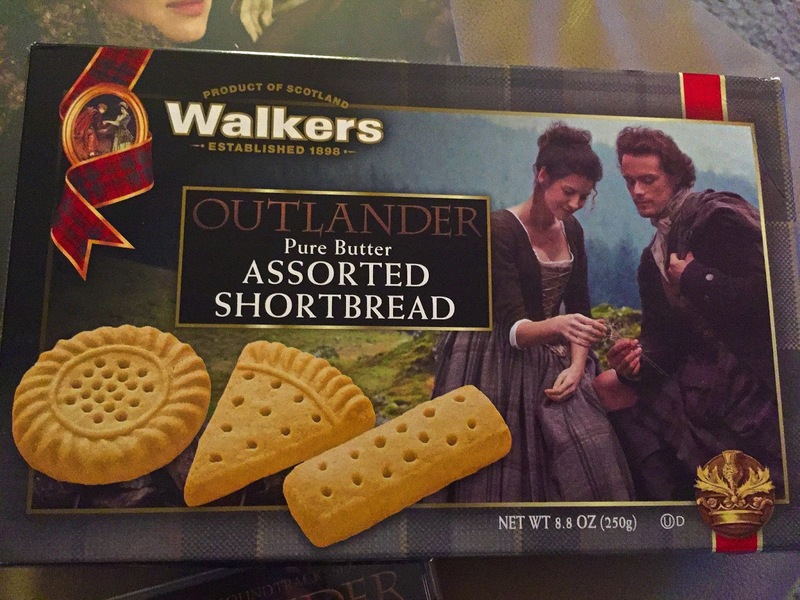 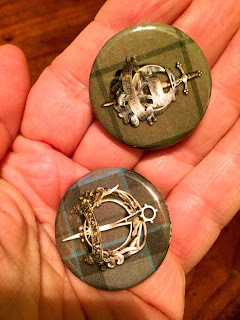 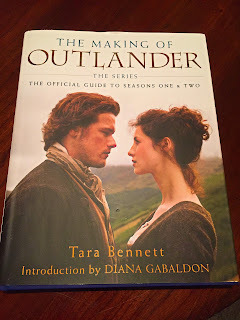 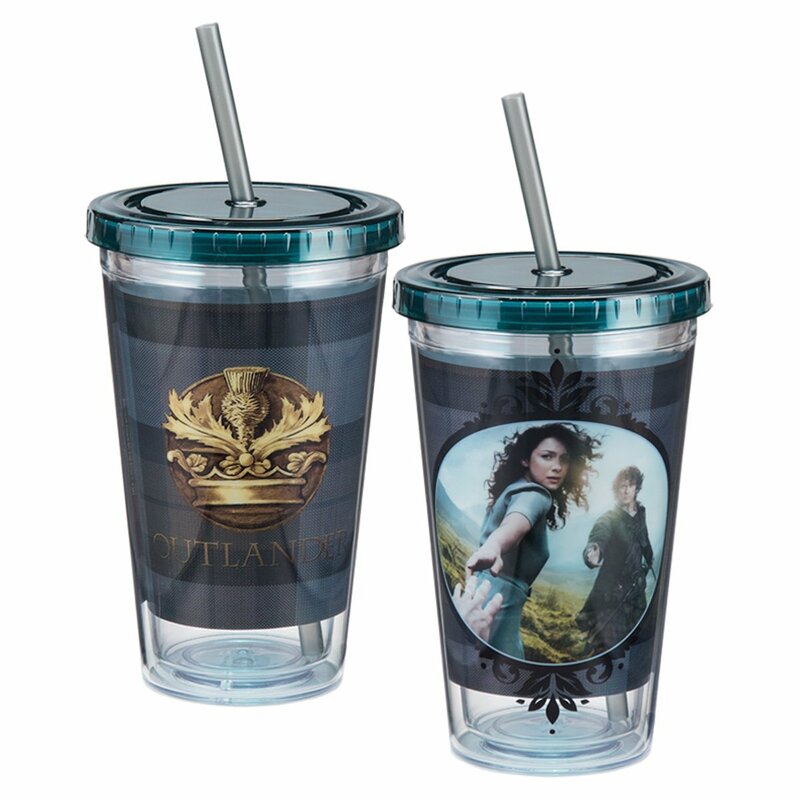 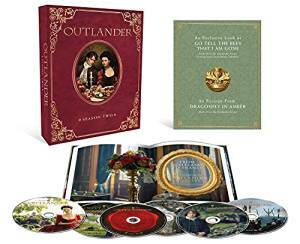 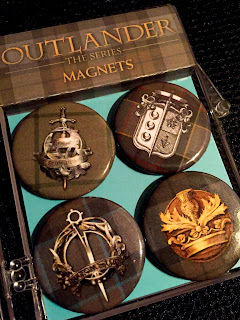 If you know someone who loves Outlander and I know about 4 on my Christmas list this year; these are the perfect gifts for them. 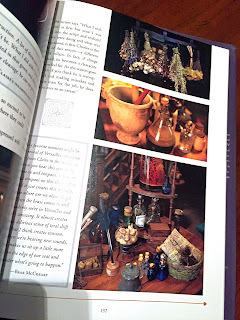 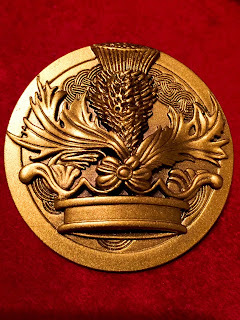 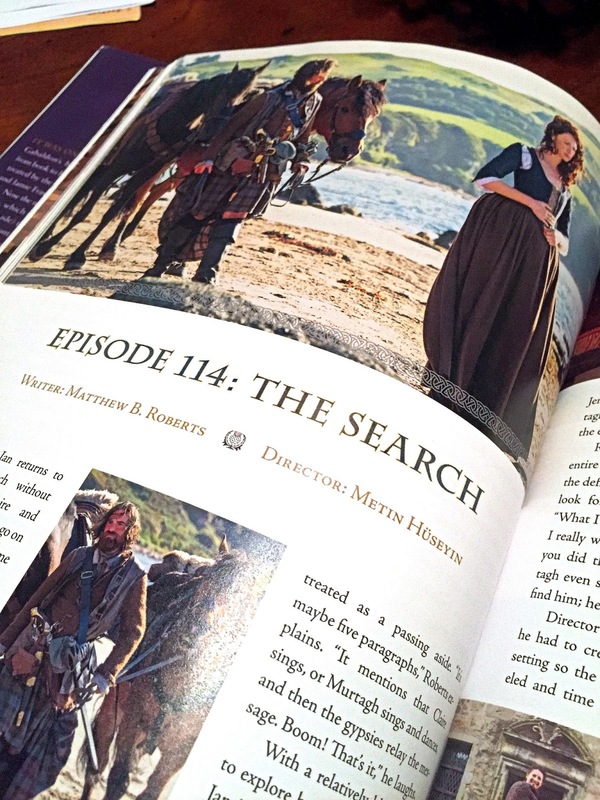 The beautiful music of Outlander is inspired by music of the time period 1700s. 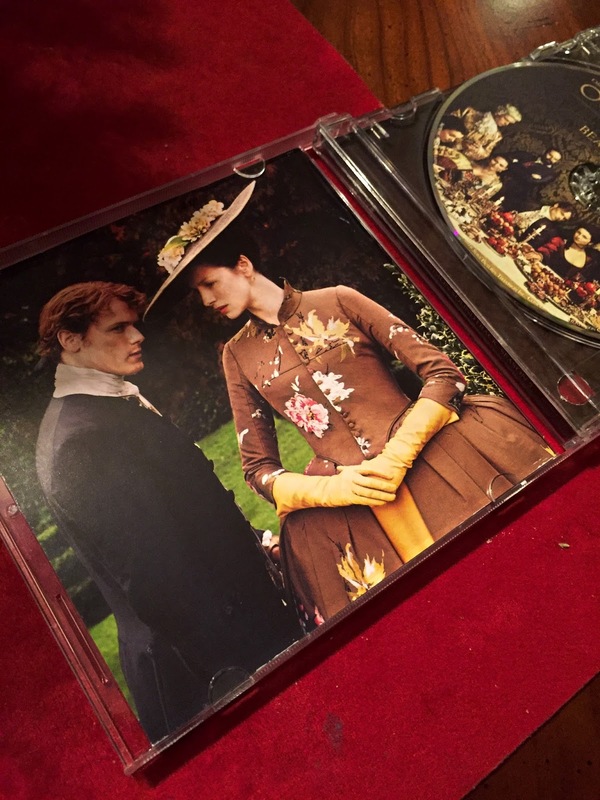 It is cheery, haunting, heartbreaking and completely memorable with a whole lot of Scottish influence. 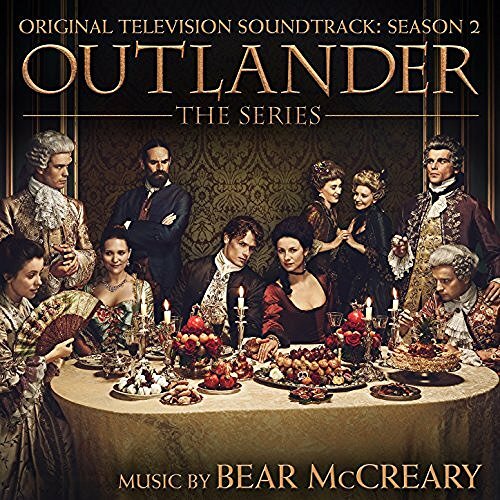 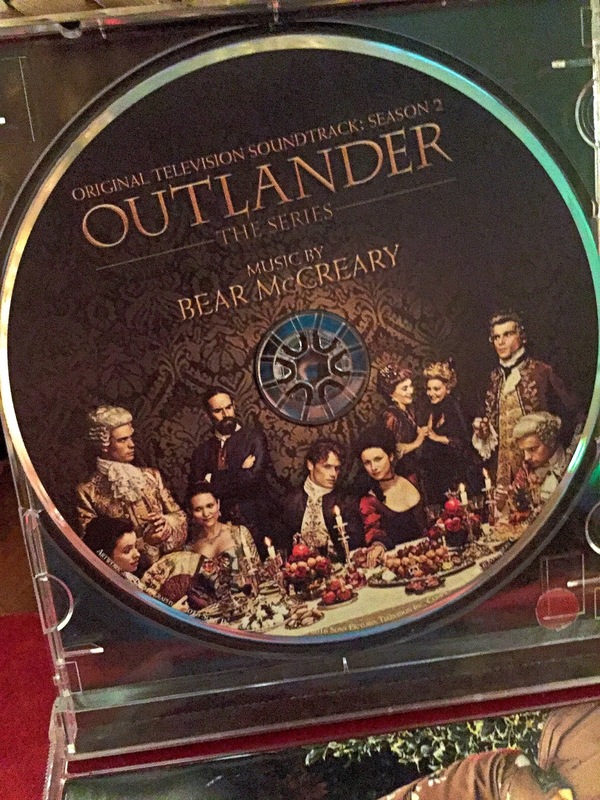 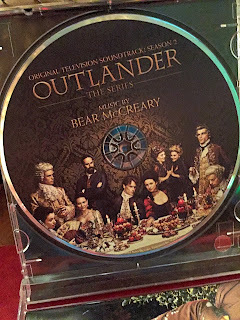 The CD has 22 songs and over an hour and 18 minutes worth of music you will find yourself transported back to your favorite parts of Season 2 and then some. I have some favorites that I keep going back to like a song entitled Faith with such gorgeous piano and strings and The Uprising Begins which has quick fiddles and is very upbeat. 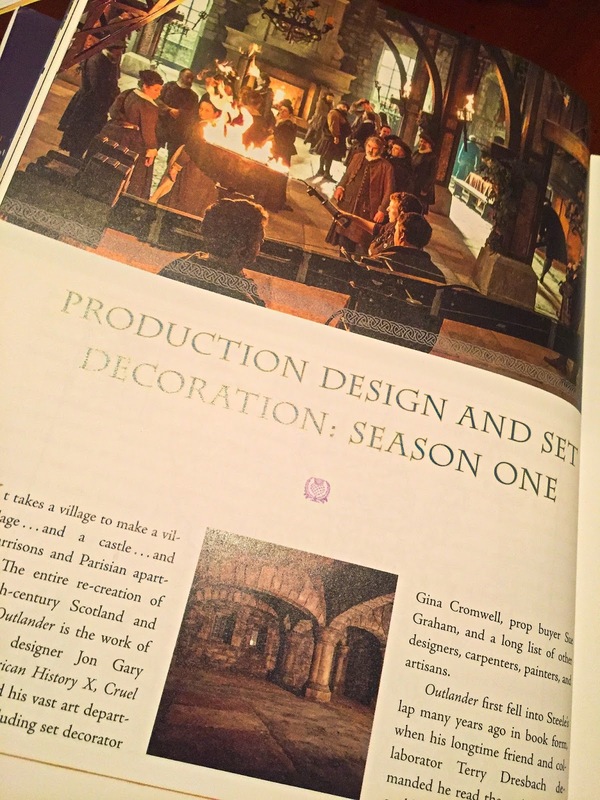 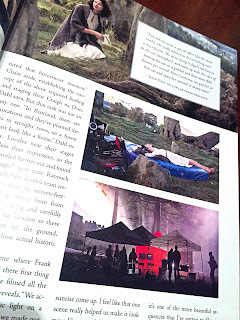 This must have series guide is truly a work of art featuring many full color photos of the set design, costume, and scenes from the series. 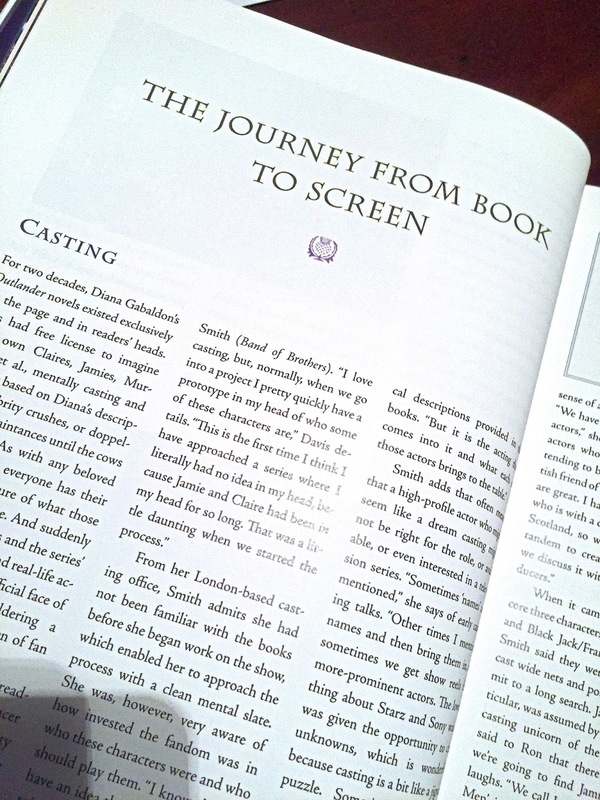 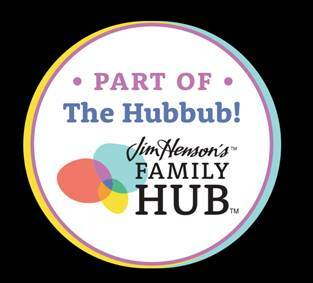 There is a Chapter dedicated to every episode of the show for Season 1 and 2 as well as featuring interesting interviews and insights into the show fans will find themselves wanting to re-watch from the beginning. 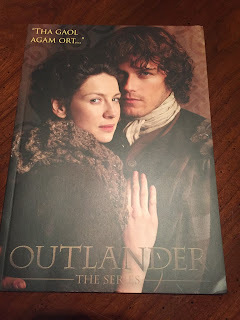 A must read for all fans. 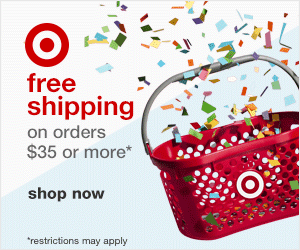 These are some really nice gifts. 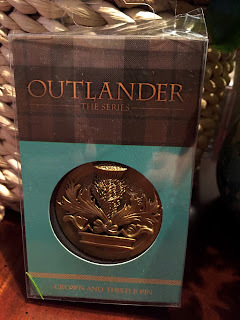 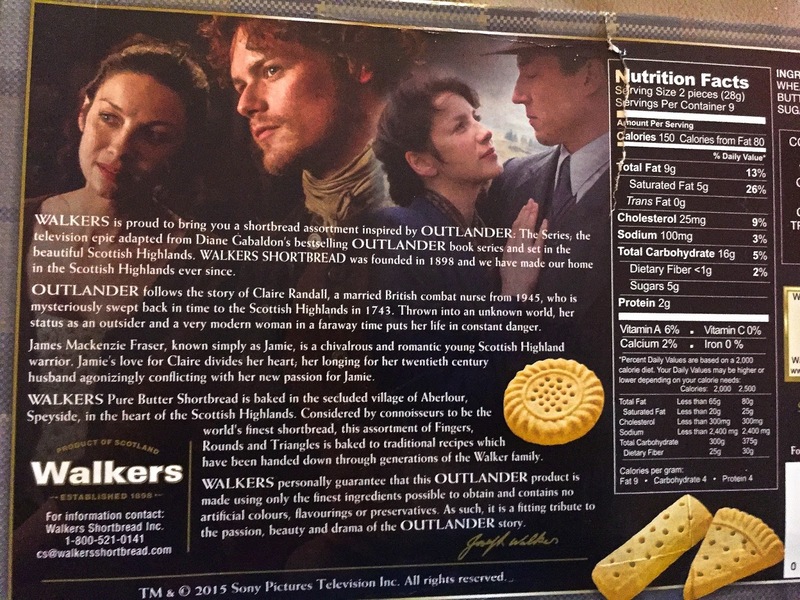 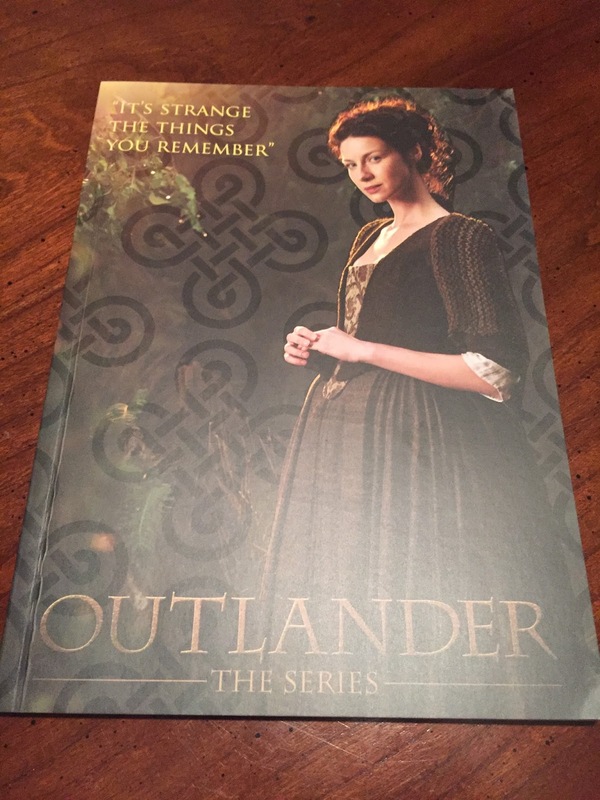 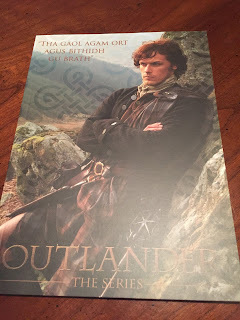 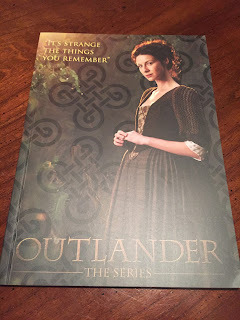 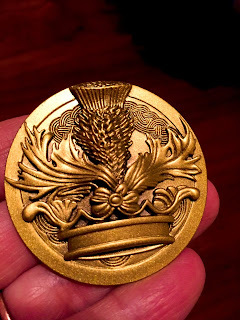 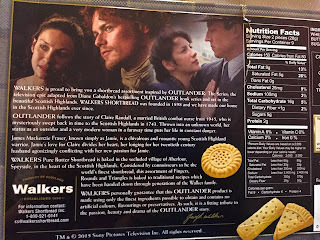 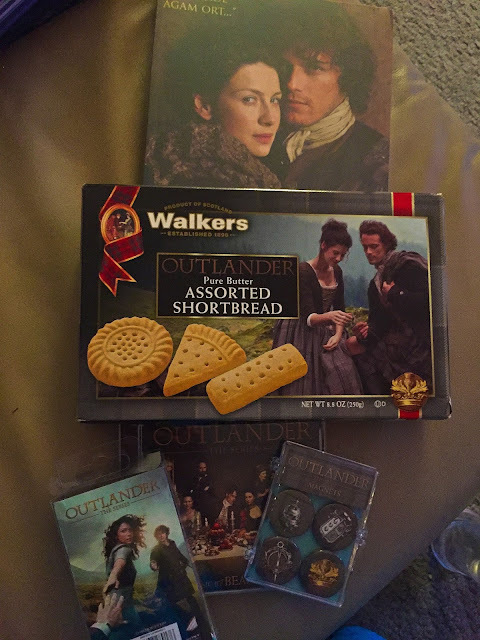 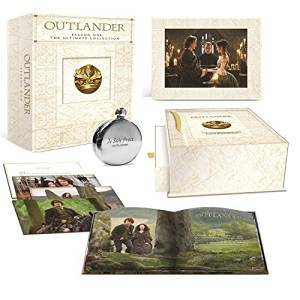 I'm curious though, what is that round, silver thingy included in the Outlanders Season 1 Blu-ray Box Set?